Step 1: in the first place, go the Settings menu within the Applications section of your Android device, and accept the installation of apps from unknown sources. Step 2: now go to the Lucky Patcher datasheet and description at Malavida and press the green Download bottom that you’ll find below the text. Step 3: on the next page you have to click on the green Download button once again and wait for the APK to finish downloading to your smartphone or tablet. The download is completed from an external server. 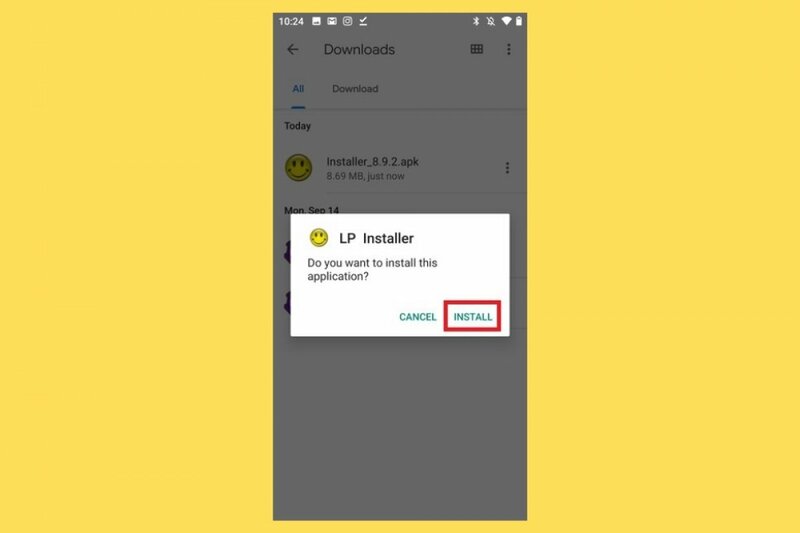 Step 4: once downloaded, go to your device’s download folder where you save all the files you download and open the APK, granting permission to the operating system to do so. Step 5: wait for the installation process to be completed and run the application. Don’t forget that to be able to complete this installation process, your device, whether a smartphone or tablet, must be rooted. If not, you won’t be able to make the most of all the features and functions of this application. As you can see, it’s a rather simple installation process despite not being carried out within the environment of the official Android marketplace run by Google. In fact, the reason why you can’t download Lucky Patcher from Google Pay is that it can be used to modify certain services that go against the rules of this company to be able to publish apps in its store: from removing adverts from applications to modifying certain permissions. Does Lucky Patcher work with online games? Does Lucky Patcher work without root? What is Lucky Patcher and what's it for?